Sql Injection tutorial advanced. So far in all the hacks the most used by h4ck3rs from n00b to an 1337 one has been the SQL injection attack. 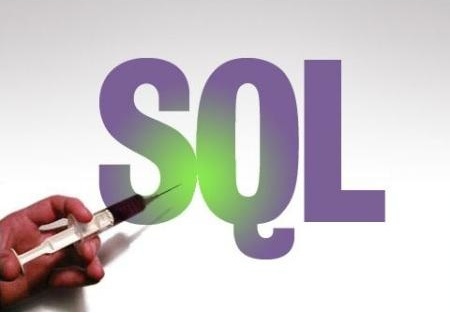 Here we at hackiteasy we present a tutorial on how to apply SQL injection to websites. This trick has been found to be working on a huge no. of sites. The hack starts as follows. Type in a dork like “inurl:index.php?id=” (without quotes) there are many other similar formats for finding such vulnerable pages. Now to test if the siote is hackable or not add a ‘ at the end of the site. we can assume that it is vunerable. If not try some other site. We have the vulnerable site now. So lets try with different sql injection queries. if we get an error at the 6 like “unknown column” that means there exists only 5 columns. after hitting enter we if we see some numbers like 2 4 some where on the page.Then the columns 2 and 4 are vunerable and data can be retrieved from colums 2 and 4. This is important as we would see data on these columns only. To find the sql version we replace 2 or 4 (or the bulnerable column in yor case) with @@version. Lets assume we got 5.0.90-community-log on page which is sql version. To get table names replace @@version in the url with table_name and add from information_schema.tables– to the end. After hitting enter the page shows the tablenames. To take over the site we data should be retrieved from admin table.As it seems the most favorable to contain all the passwords. http://www.site.com/index.php?id=-786 union all select 1,concat(username,0x3a,pwd),3,4,5 from admin– and hit enter. At this point we see username and password on page. This was a nice SQL injection hack tutorial. Please comment if you like the post. vulnerable tables, such as 2 and 4 in your example. can you help? Previous article Creating a fake ( phishing ) page of gmail , facebook , orkut , myspace etc.